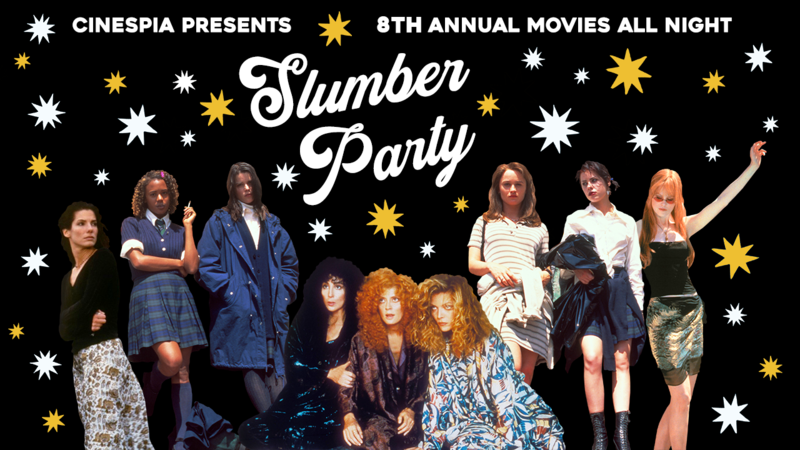 A limited amount of tickets are now available for the Midnight Movie double feature of PRACTICAL MAGIC and THE WITCHES OF EASTWICK as part of our annual all-night movie event. Our themed free Photo Booth will be open, DJs Ana Calderon + Daisy O’Dell will spin a set for the dancefloor and we’ll have some special surprises. Midnight ticket holders will be admitted starting at 11:30 pm, and a ticket guarantees entry. It’s double double toil and trouble and then some with witches all night long. 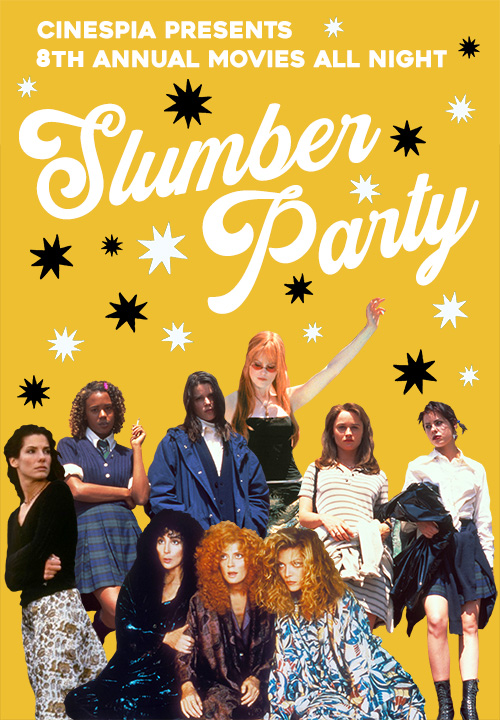 The summer tradition is back with our 8th Annual Slumber Party, so assemble your coven for a night that’s wicked and wondrous in all the right ways! 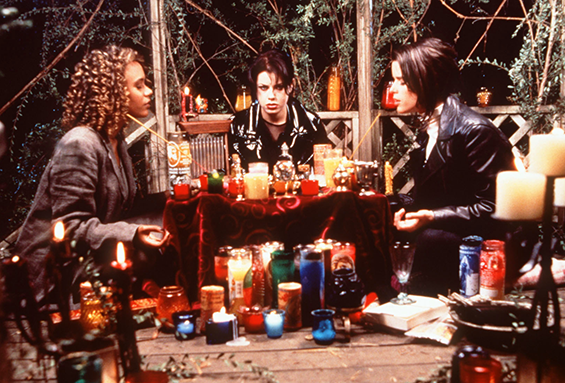 In THE CRAFT, three teenagers find a fourth to unleash their powers and turn high school into a bewitching scene where one glamour can change everything. Surviving the popular clique and thwarting the devil. All in a day’s witchcraft. At midnight, it’s time for some PRACTICAL MAGIC. Sandra Bullock and Nicole Kidman star as a divine sisterhood trying to break a family enchantment in order to find true love. Will they turn tears to cheers? 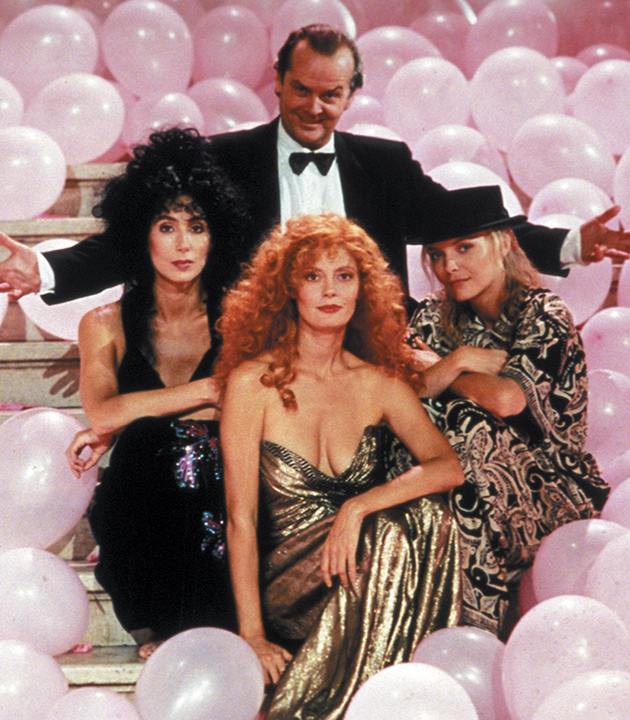 At 2AM, THE WITCHES OF EASTWICK caps the night with a show-stopping coven. Cher, Michelle Pfeiffer, and Susan Sarandon unite to wreak delicious havoc on little devil Jack Nicholson to teach him a lesson he’ll never forget. It’s the ultimate battle of the hexes! Magic fills Hollywood Forever with a specially-conjured photo booth. Be sure to visit our beer, wine, and coffee bar for the witches brew of your choice.